Tip 1. Do not start climbing right after getting off the bus! 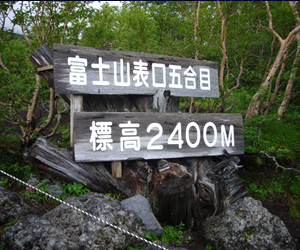 When you get off at Mount Fuji 5th station, you are already at 2,305m above sea level. 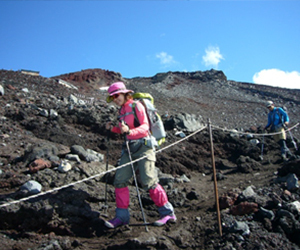 If you start climbing before you get used to the high altitude, you have more chance to suffer from altitude sickness. 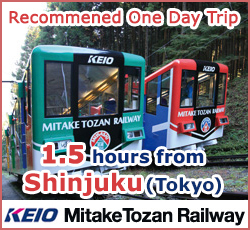 So, it is recommended to stroll around the 5th station for an hour or two hours after getting off the bus. Tip 2. Drink a lot of water even if you are not thirsty! 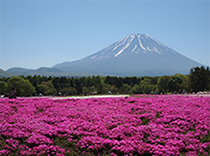 You will need lots of water for climbing Mount Fuji. 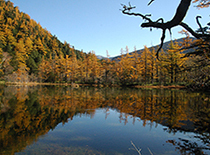 You can prevent from suffering altitude sickness by drinking lots of water. However, if you try to carry litters of water from the start point, you will be exhausted. As the altitude elevates higher, the price of water becomes more expensive. However, we highly recommend that you carry least amount of water to start with and then purchase water in the mountain houses on the way. Tip 3. Time keeping is important! 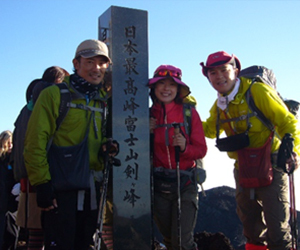 You can climb from 5th station to 6th and 7th station easily, so you tend to rush yourself going forward. 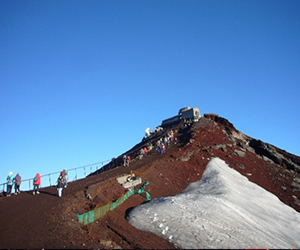 However, it is better to take a rest for about 15 minutes at each station to get used to the altitude. Tip 4. Try to reach the summit ahead of time! The trail is not so crowded when you first start climbing, however, the closer you get to the summit, the traffic gets very bad. The trail becomes narrower, so you cannot overtake other climbers any more. 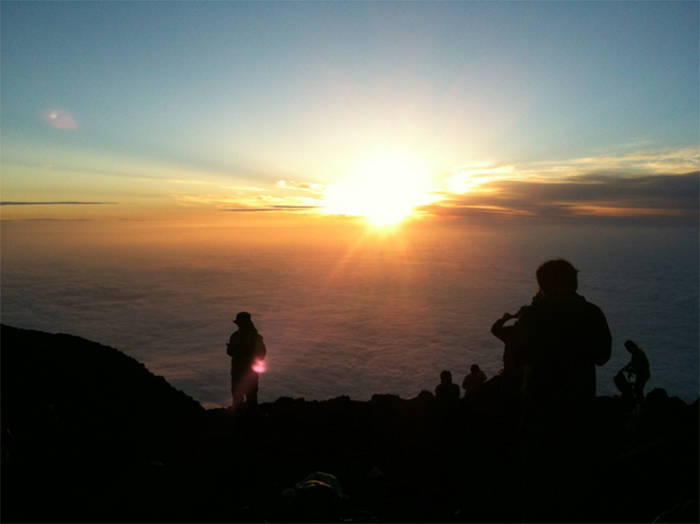 Even if you wish to see the sunrise on top of Mount Fuji, you may end up watching the sunrise before you reach the summit. If you want to make sure to watch the sunrise on the summit, we would recommend that you allow yourself about 1 extra hour. Tip 5. Make sure to bring warm clothes! 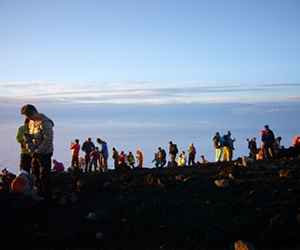 You have to wait for a while in a freezing temperature after reaching the summit. Generally, the temperature drops down before the sunrise and the body temperature drops quickly. 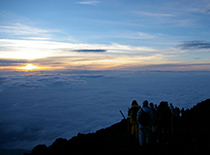 Once you reach the summit, it is better to change to a new shirt and put on a warm down jacket, and then wait for the beautiful sunrise. Tip 6. Head to Mt. Kirigamine after watching the sunrise! The moment of sun rising is just so stunning. 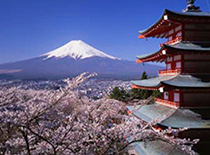 All the excitements reach a peak and you will hear claps all over the place to celebrate the success of climbing Mount Fuji. However, your Mount Fuji climbing has not accomplished, yet. 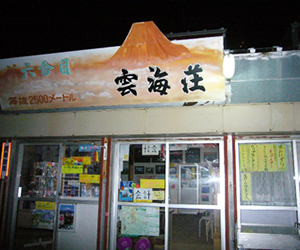 The real summit of Mount Fuji is located at Mt. Kengamine(3775.6 meter high) and is still a bit far from there. 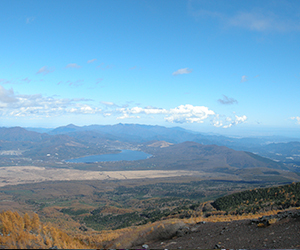 Taking a picture at this point is the climax of Mount Fuji climbing. The trail to the summit is quite steep (approx. 45 degrees) and only two people can stand at the photo-taking spot at a time, so it gets very crowded. We highly recommend that you start heading to the summit of Mt. Kirigamine as soon as you see the sunrise. Tip 7. Restrooms are not free of charge! All the restrooms located inside the mountain houses are not free of charge. It is important to take some coins with you because some of restrooms only accept coins. B	y the way, the restroom located at the viewing spot on Mount Fuji get very crowded especially for ladies. Tip 8. 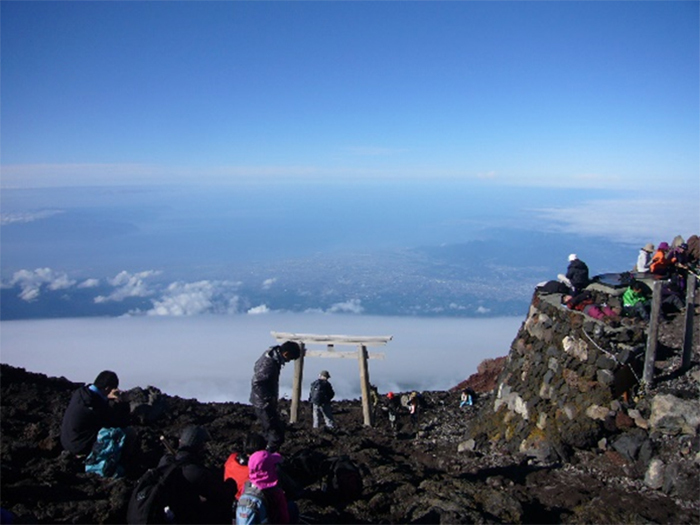 There is a post on the summit of Mount Fuji! There is a post and post office on the summit. 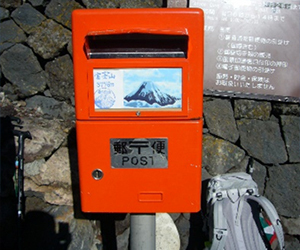 If you mail a postcard from the post, you can send a postcard with a stamp of Mount Fuji. 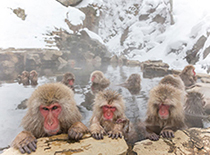 Why don’t you send postcards to your friends or to yourself for a memory of visiting Japan? Tip 9. Descending is harder than ascending! If it takes 4 hours to ascend, it also takes 4 hours to descend. Moreover, as you are tired and the blaze of strong sunshine will exhaust you more, descending is quite tough. I would recommend that you allow yourself extra time when making a reservation for a return bus. Tip 10. Climbing with someone will be unforgetting memory! 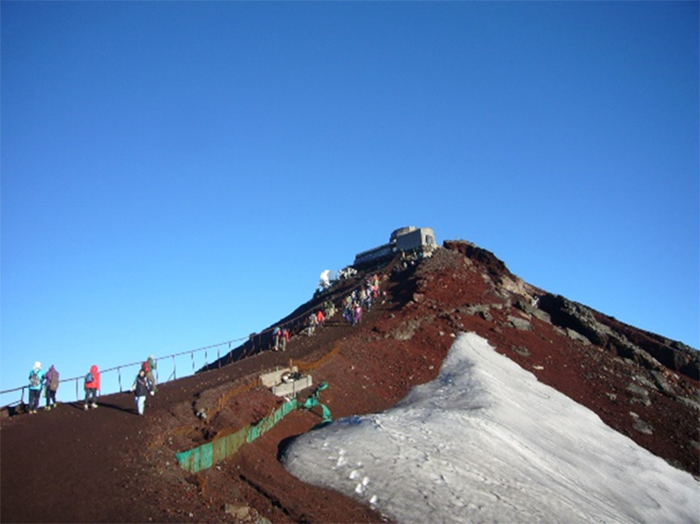 It is a long way to the summit of Mount Fuji, so many things you are not expected will happen on the way. Reaching the summit after overcoming all the hardships with the ones you climbed with will be your unforgetable memory.